Welcome to the first Schibsted Tech Talks! 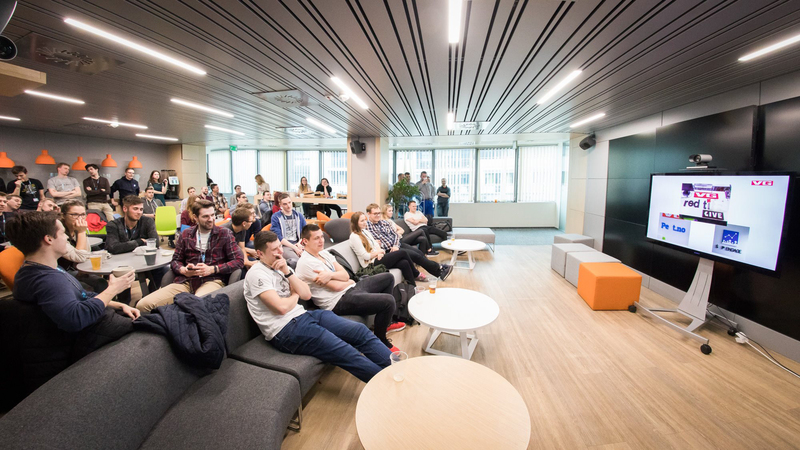 We invite you to our first Tech Talks meetup with a special guest, Mike Bland, sharing his knowledge about automated testing best practices and how it was implemented at Google. During the meetup you will learn how to make automated testing an integrated part of your daily software development. 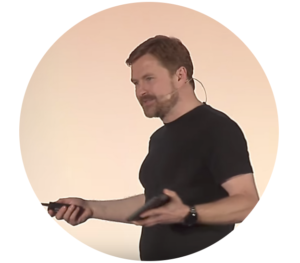 In the first part, Mike Bland will talk about his own experience with implementing The Rainbow of Death approach in Google. As Mike explains, The Rainbow of Death is a custom-tailored, multi-dimensional approach based on timeless principles that drove the development of tools and processes that ultimately produced a permanent cultural shift that helped avert a potentially significant crisis and that continues to benefit not just the company, but its customers and society at large. In the second part, if you’re new to automated testing, or would enjoy a refresher on the basic concepts, “Automated Testing—Why Bother?” will illustrate the fundamentals by walking through working examples from a real application. Meetups are also a great chance to meet like-minded people so why not to take this opportunity and have a beer on the rooftop terrace to talk a little? So bring your friends, or come and make some new! It’s not easy to make a shift from “too hard to test” or “didn’t have time to test” attitude but there is a simple solution called a “Rainbow of Death”. This approach based on timeless principles is a key to a cultural shift towards transparency and collaboration. The ultimate goal is to make the right thing the easy thing. Introduction to all basic concepts, work through some of the actual examples from the presentation and the issues you are trying to solve in your own code. Mike Bland – software developer from the US with a background in UNIX/Linux programming environments and large-scale distributed systems programming in C++. Very active in Google “Testing Grouplets” to achieve a widespread engineering culture, process, and tooling improvements. Currently an independent consultant. Join our meetup and learn about best practices and real examples straight from Google.